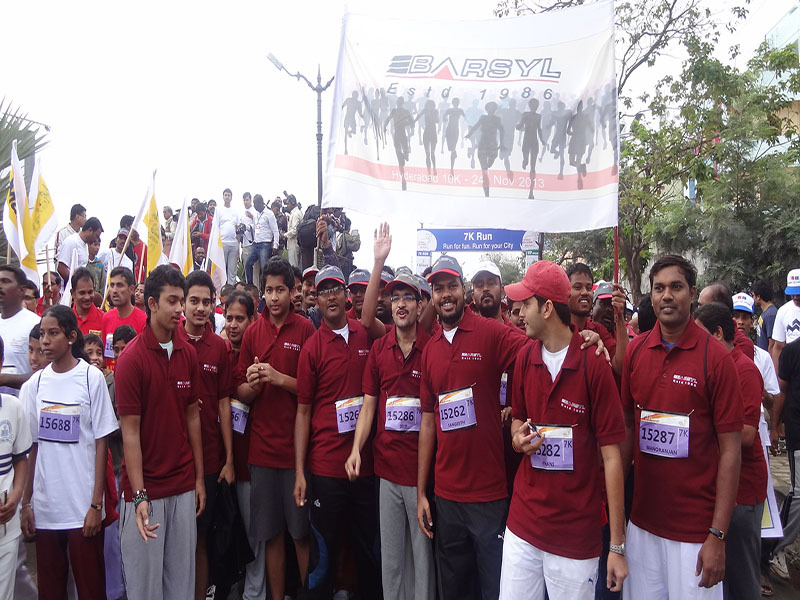 A number of events take place at BARSYL all the time. 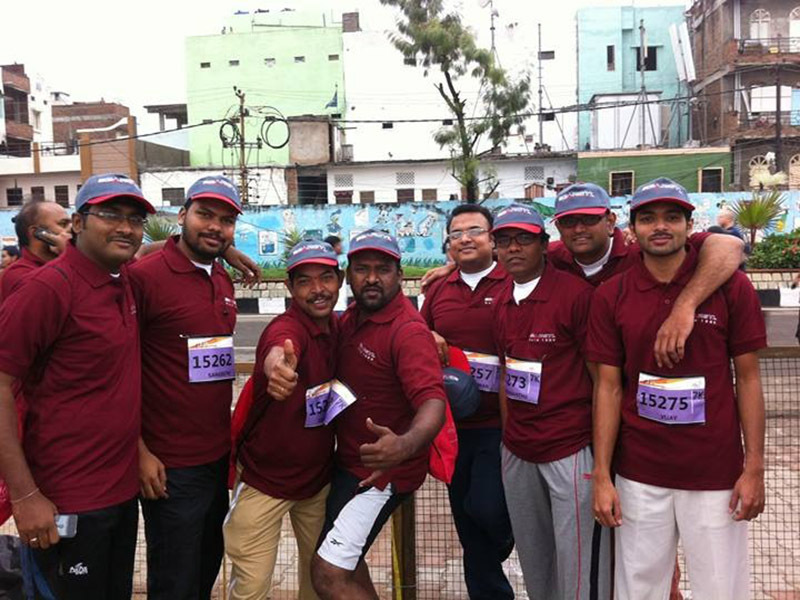 Here, we share some pictures. 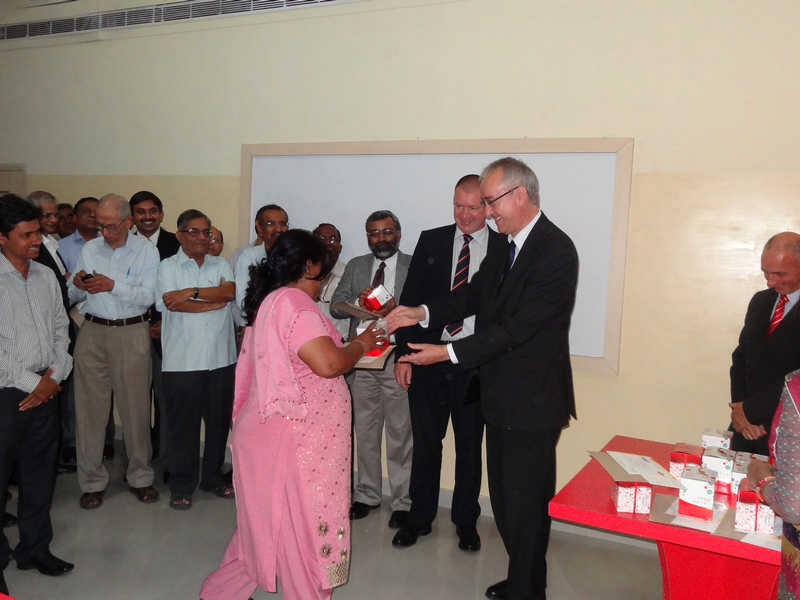 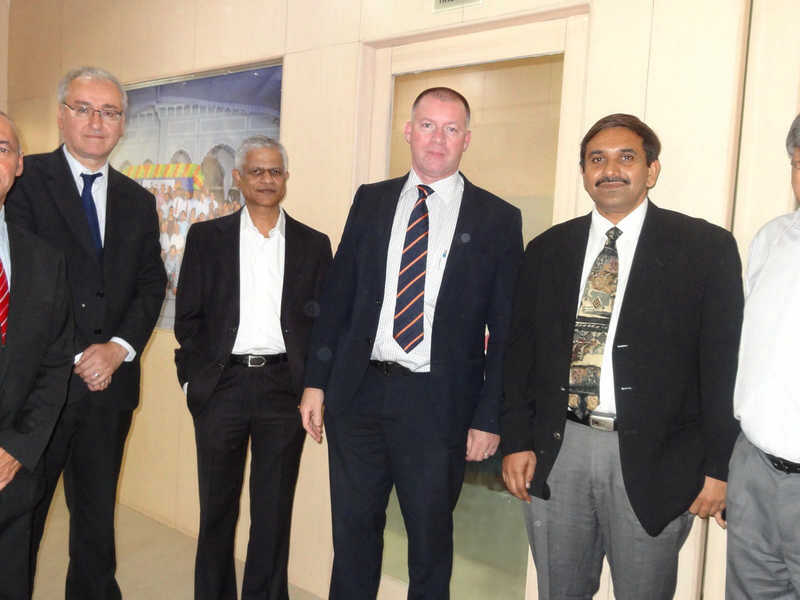 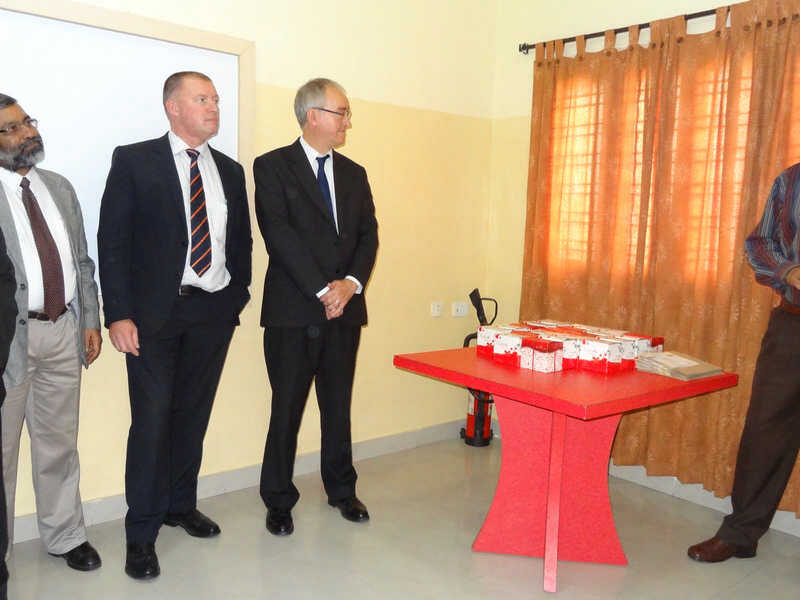 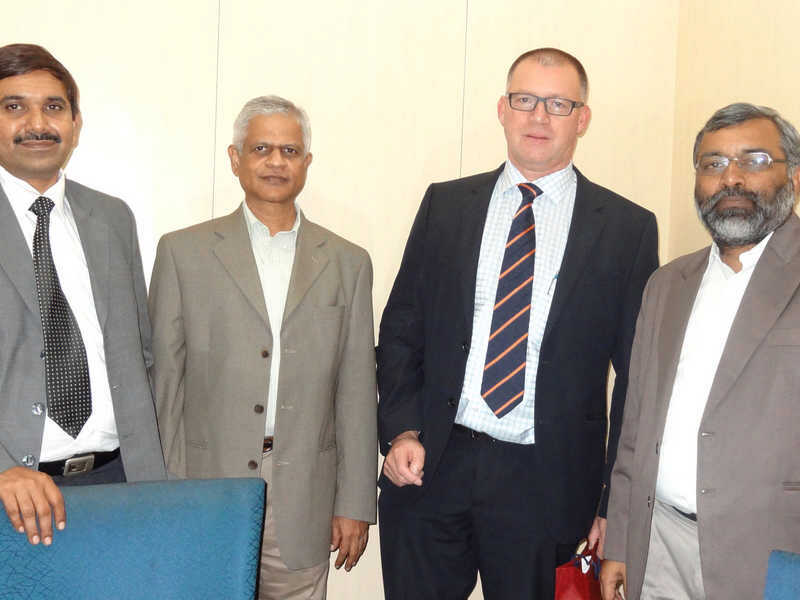 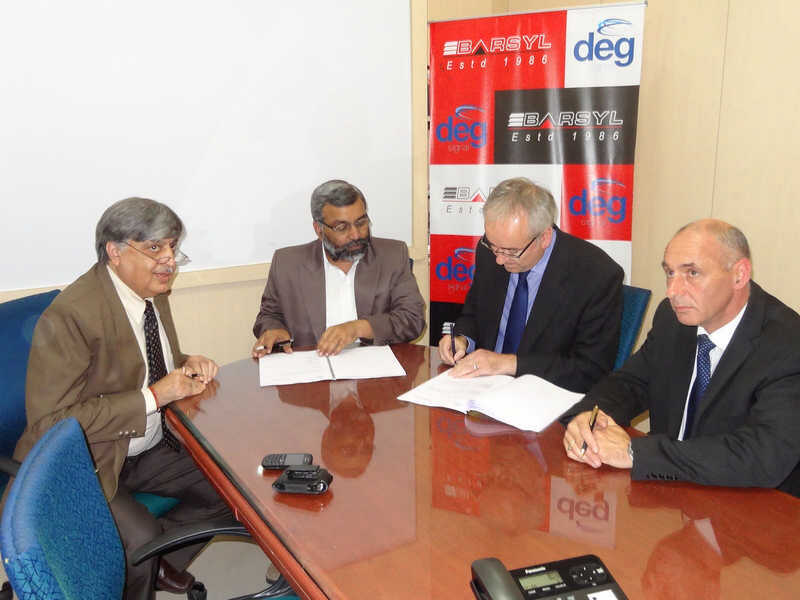 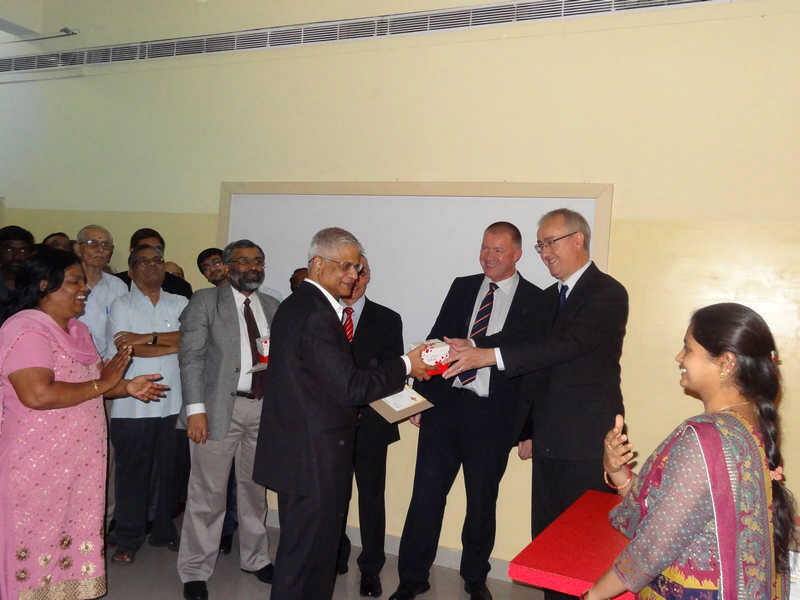 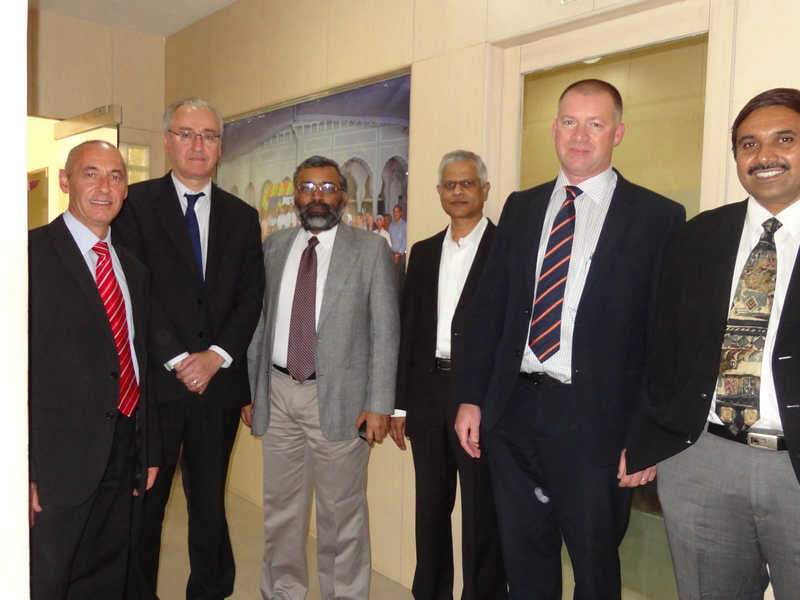 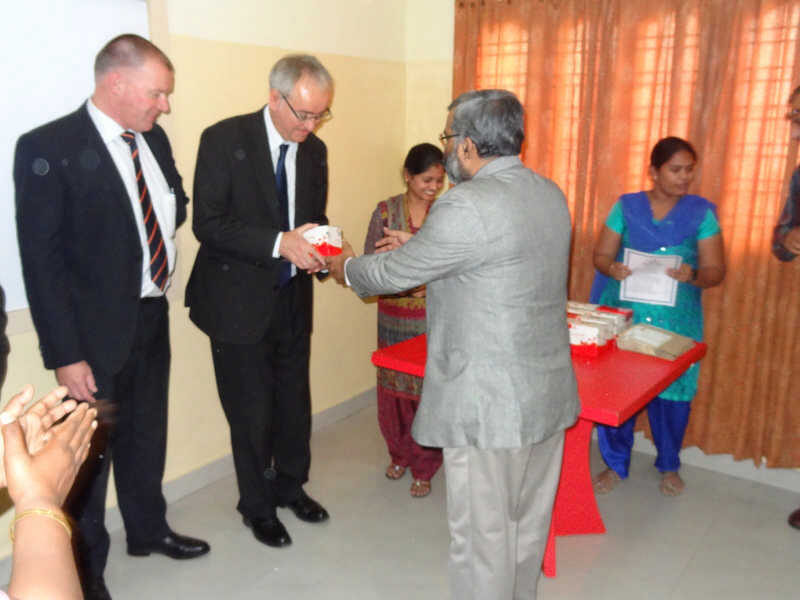 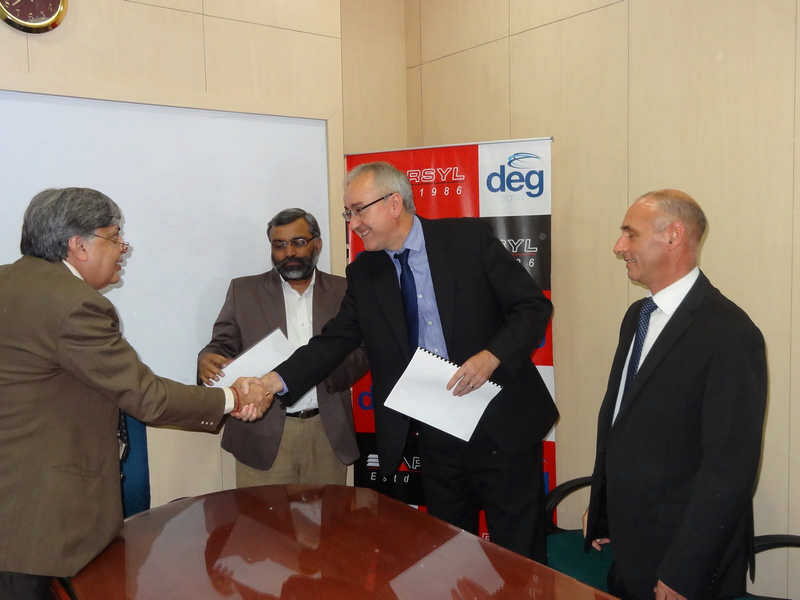 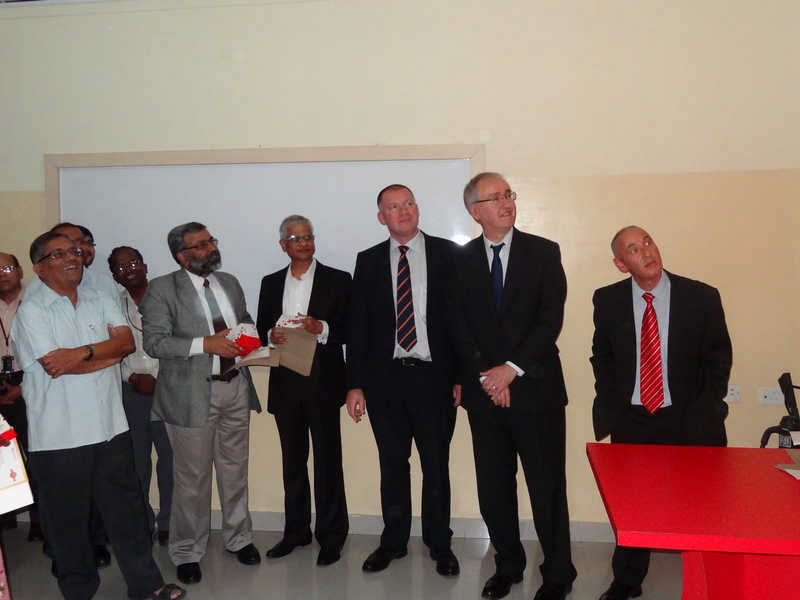 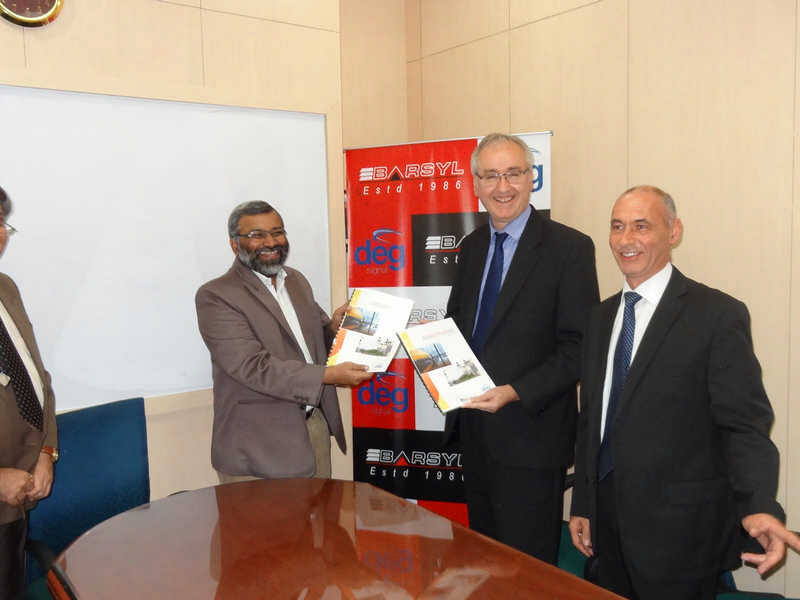 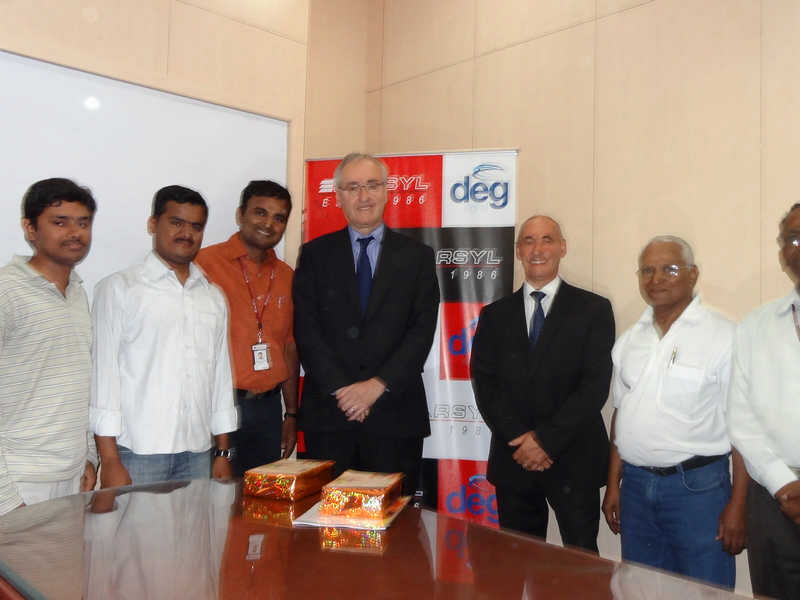 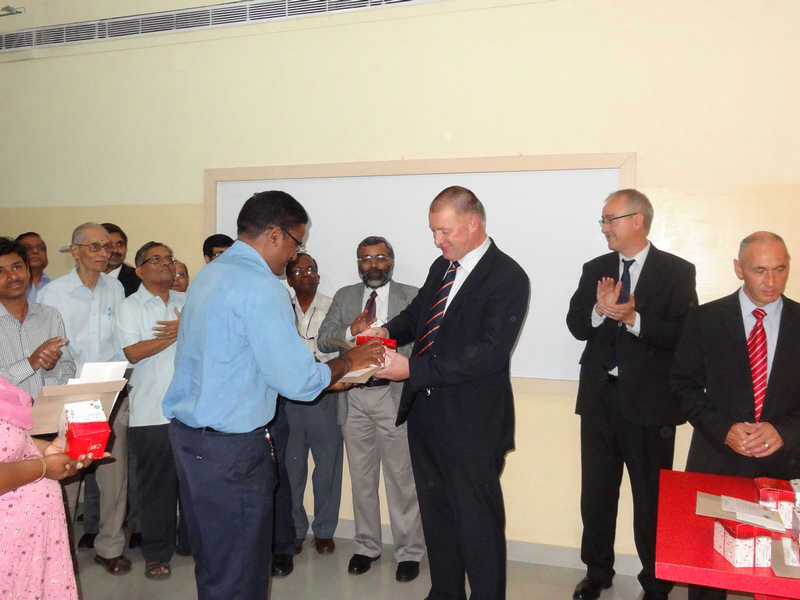 BARSYL signed a strategic MOU with DEG Signal Ltd of UK. 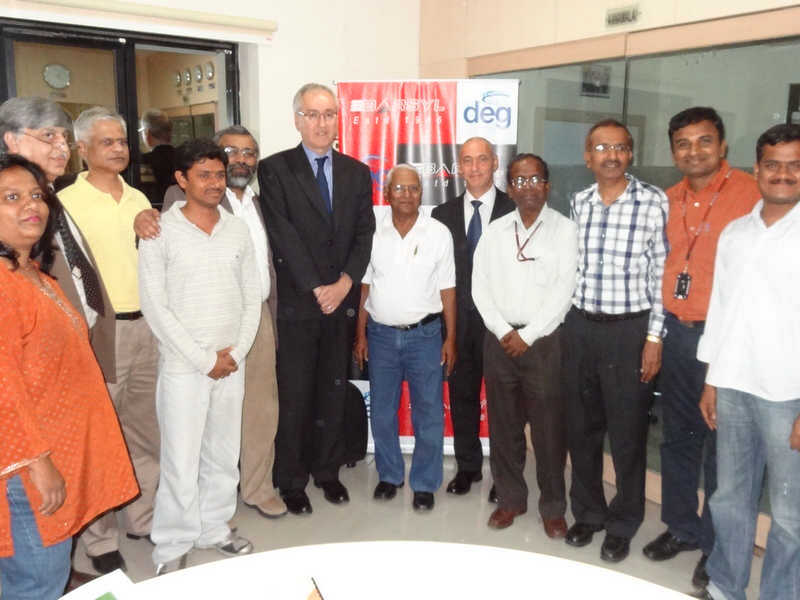 DEG, UK is a well recognised railway signalling consultancy. 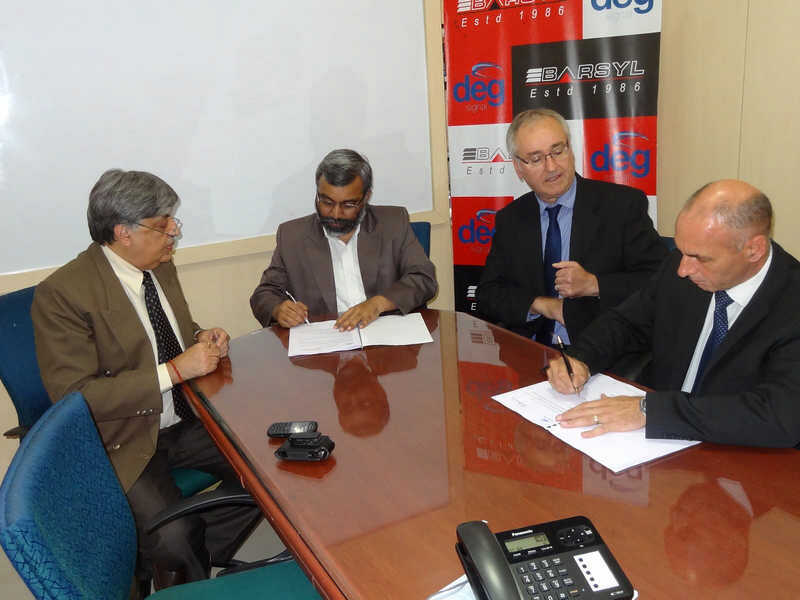 The partnership will help both companies to leverage upon each other's capabilities and grow together. 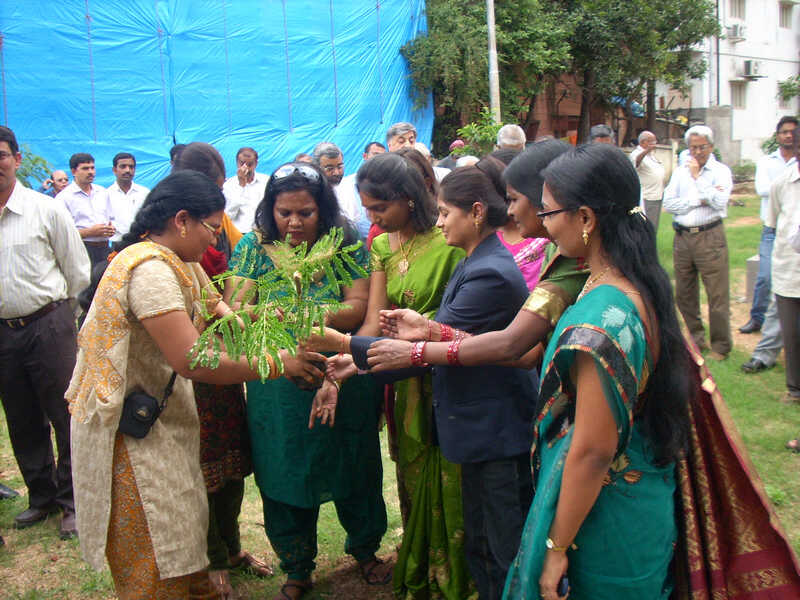 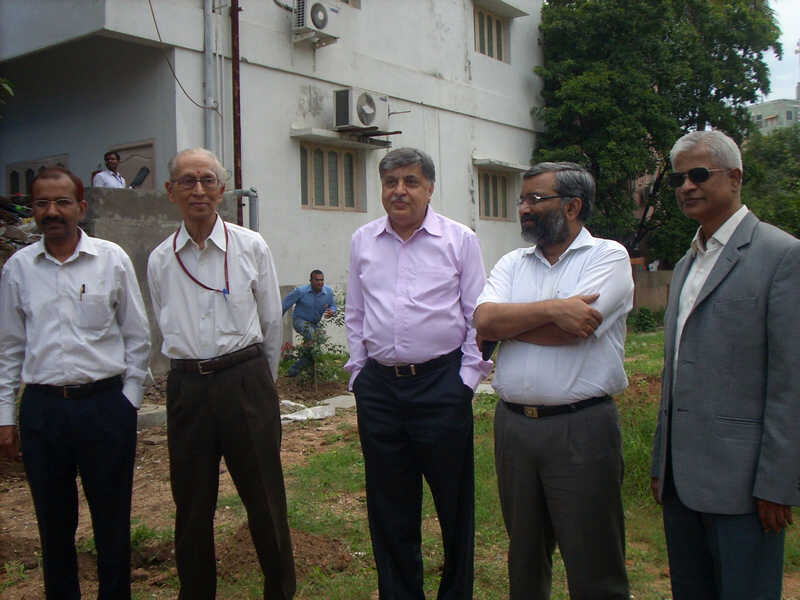 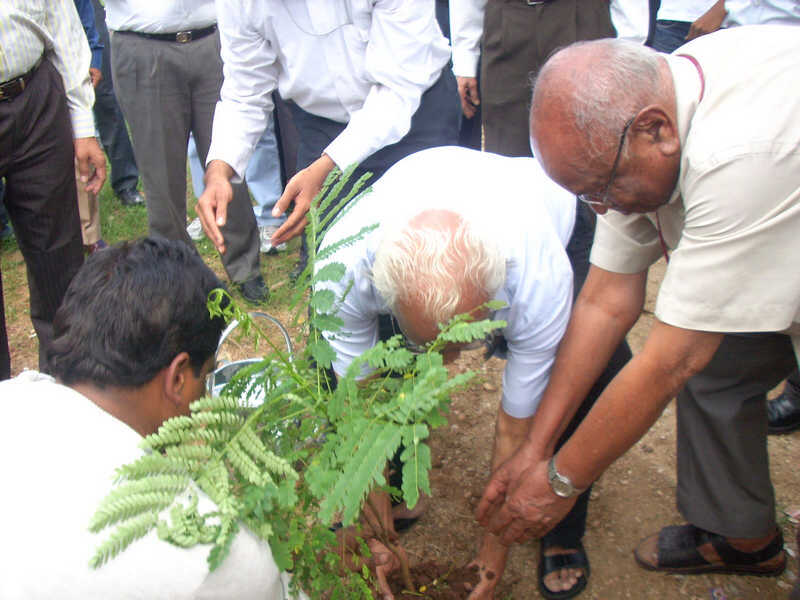 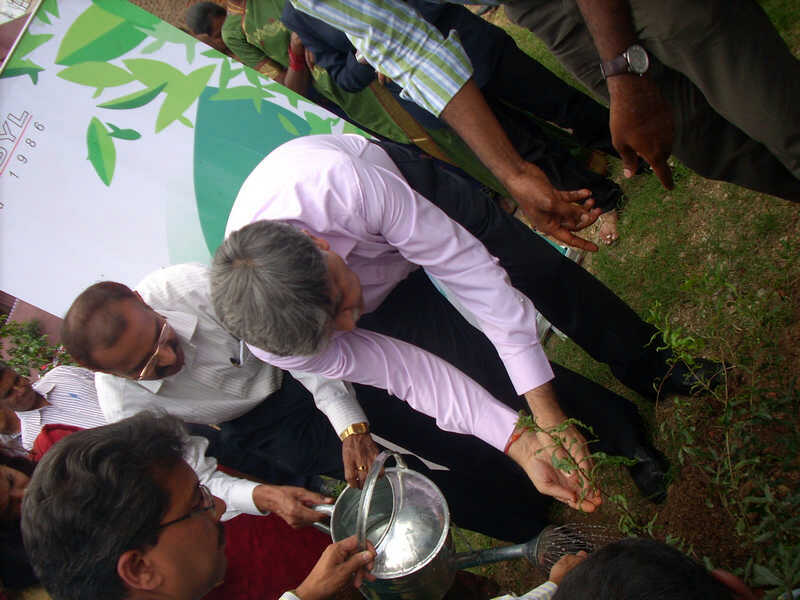 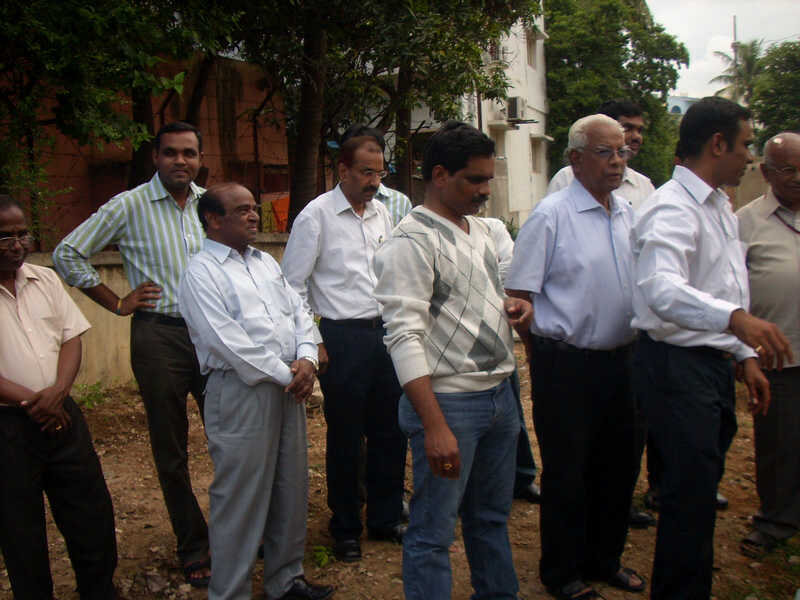 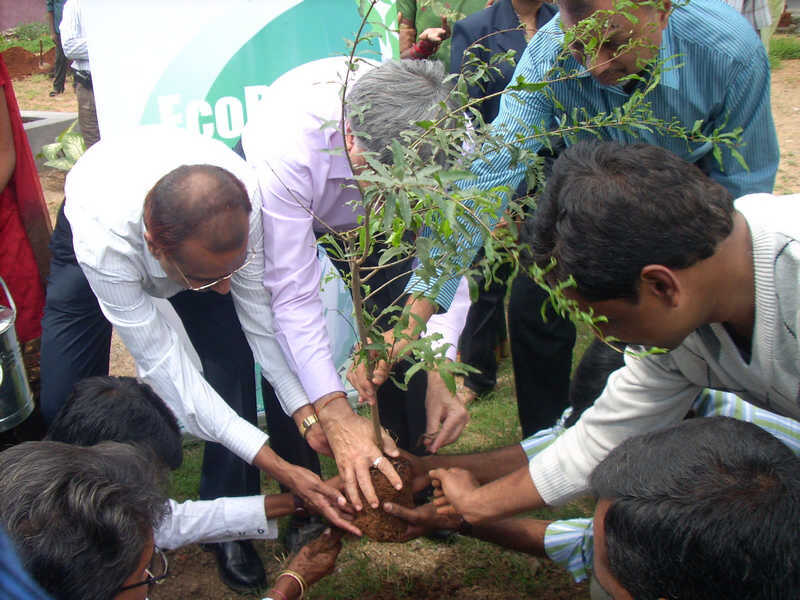 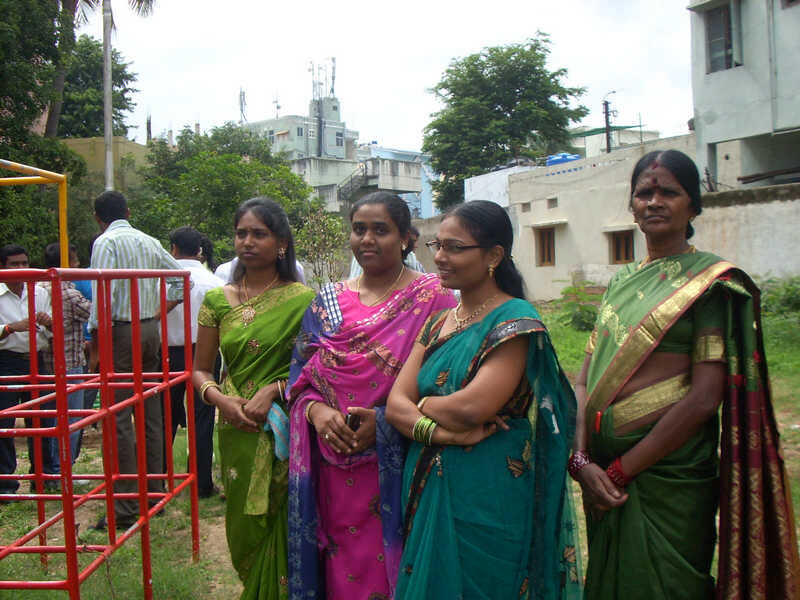 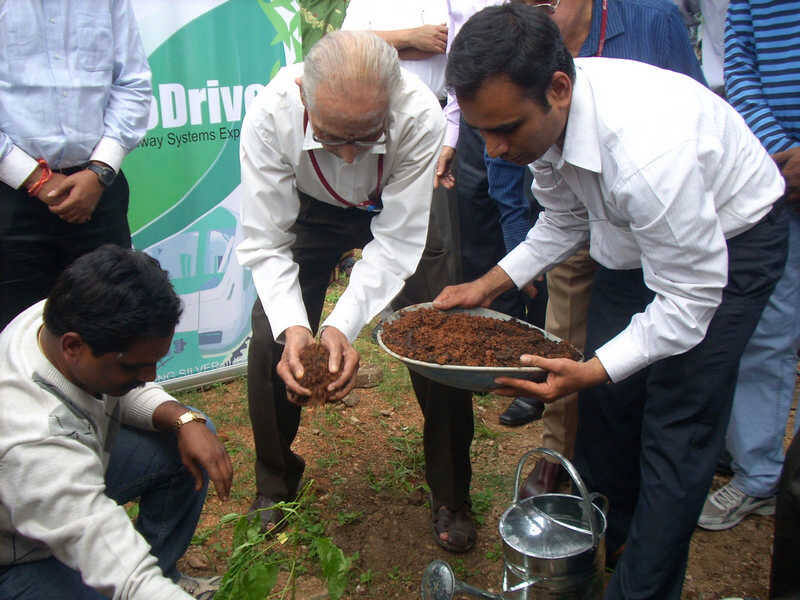 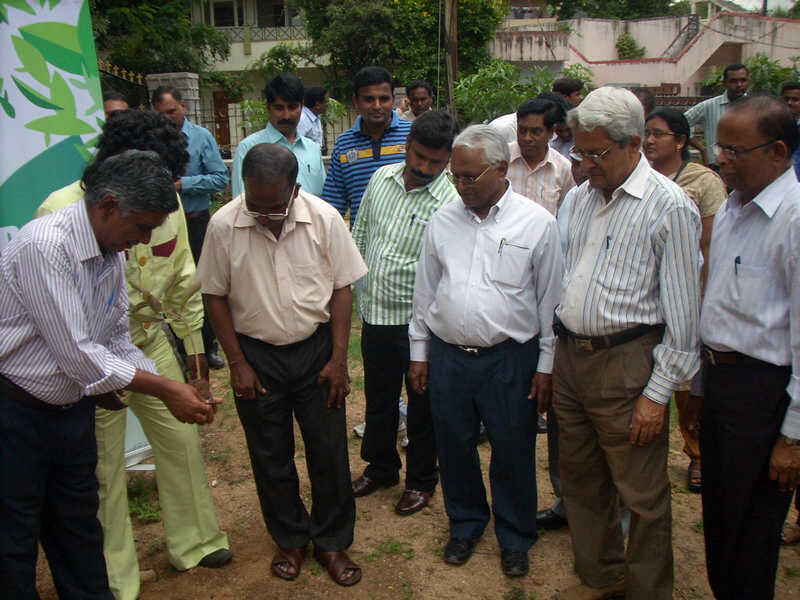 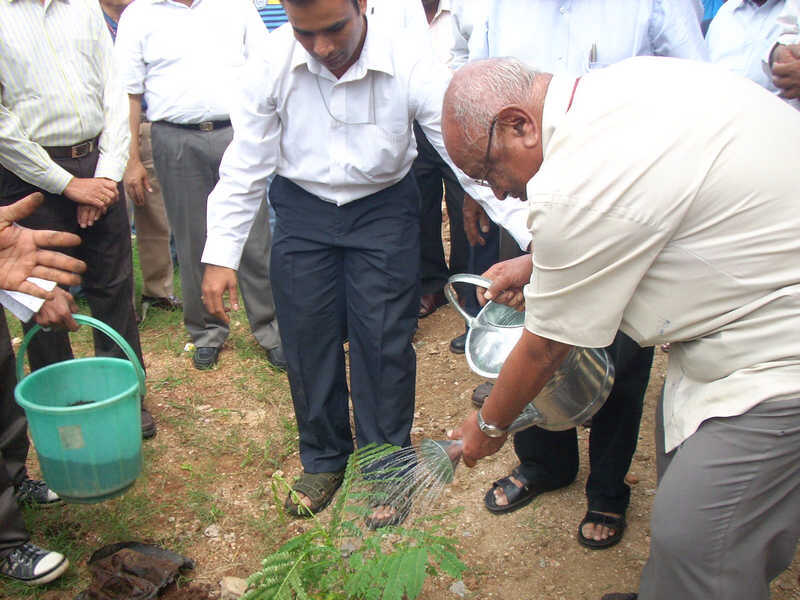 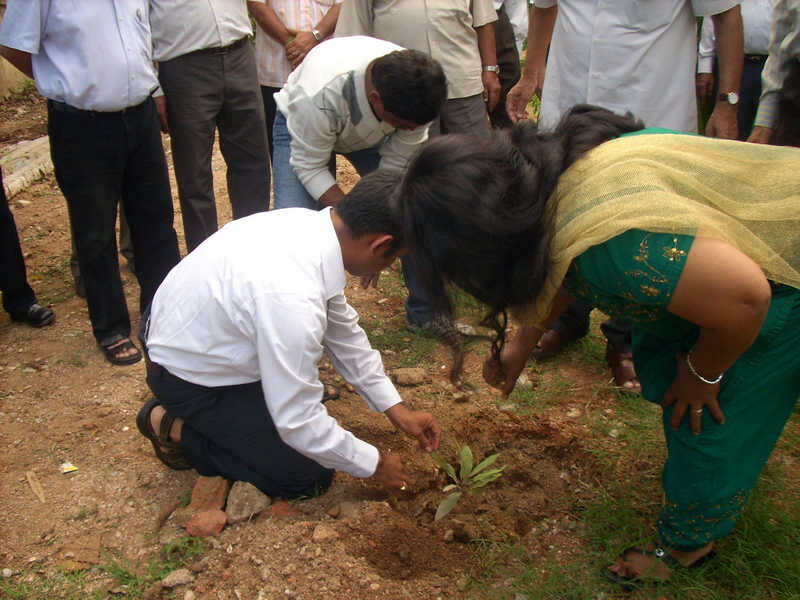 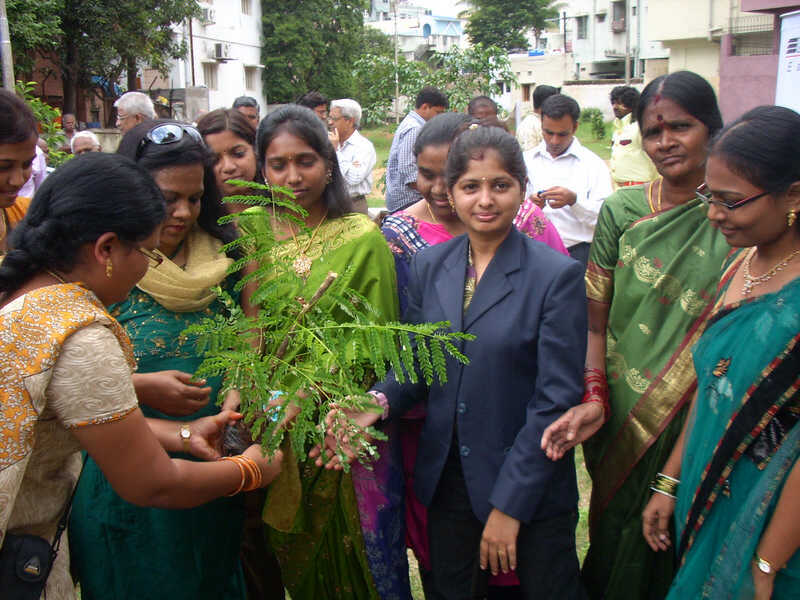 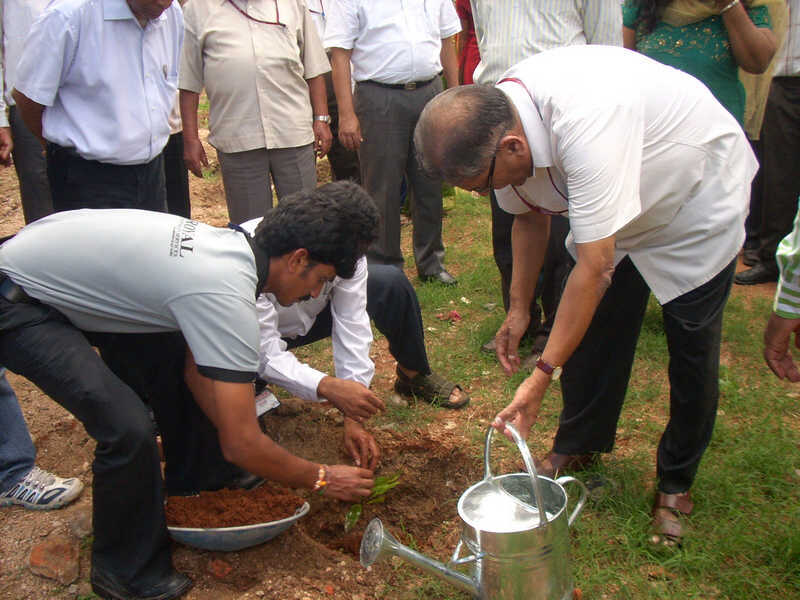 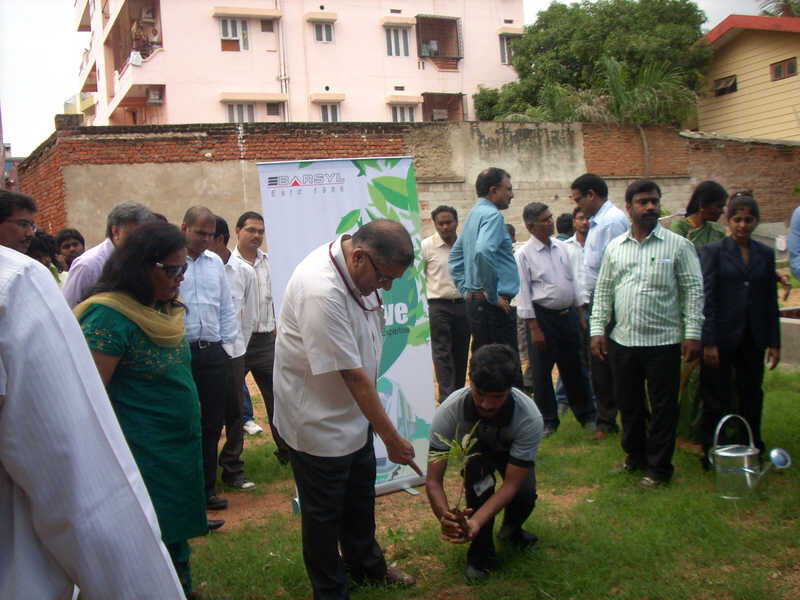 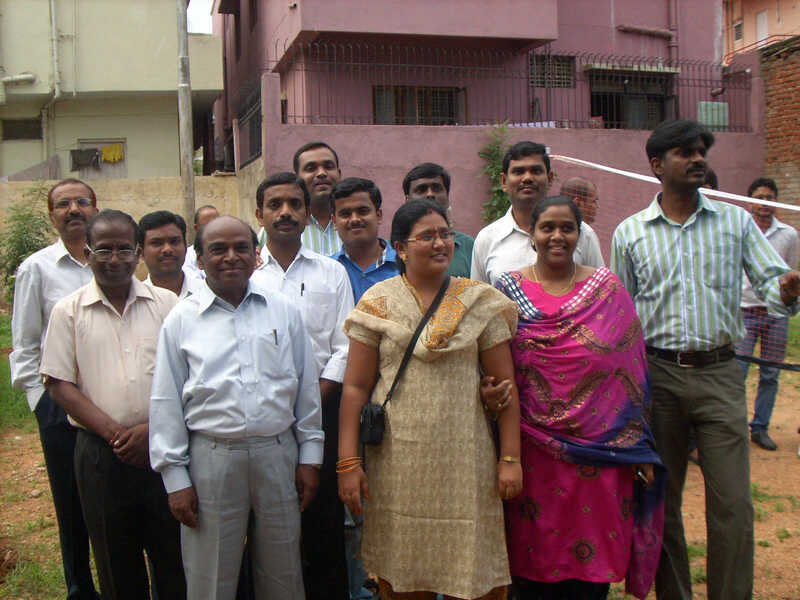 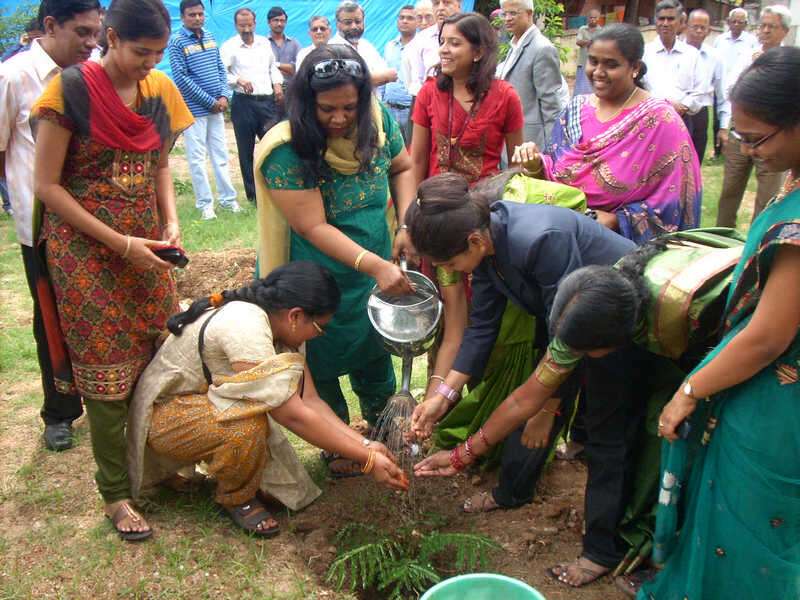 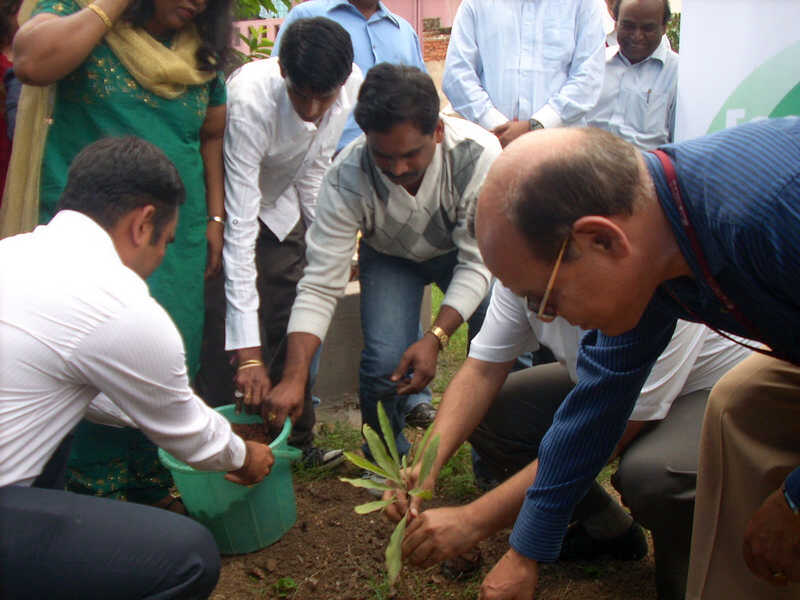 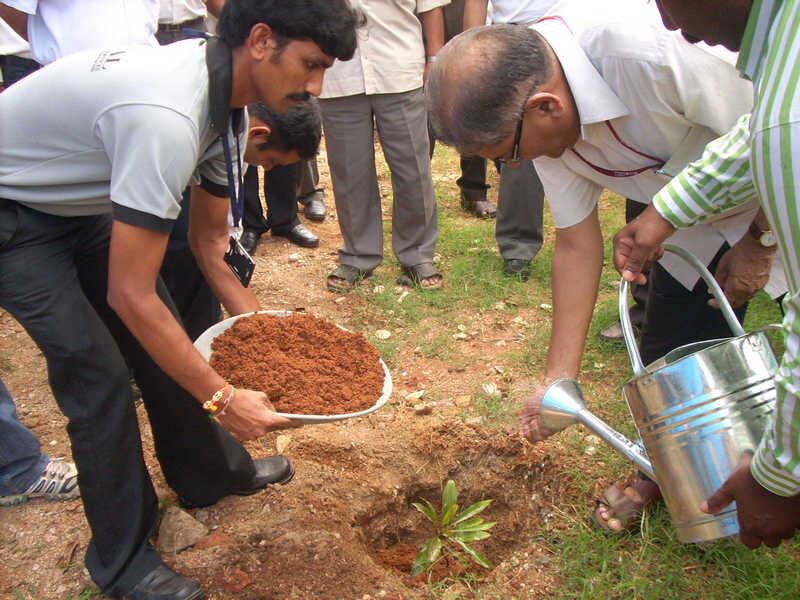 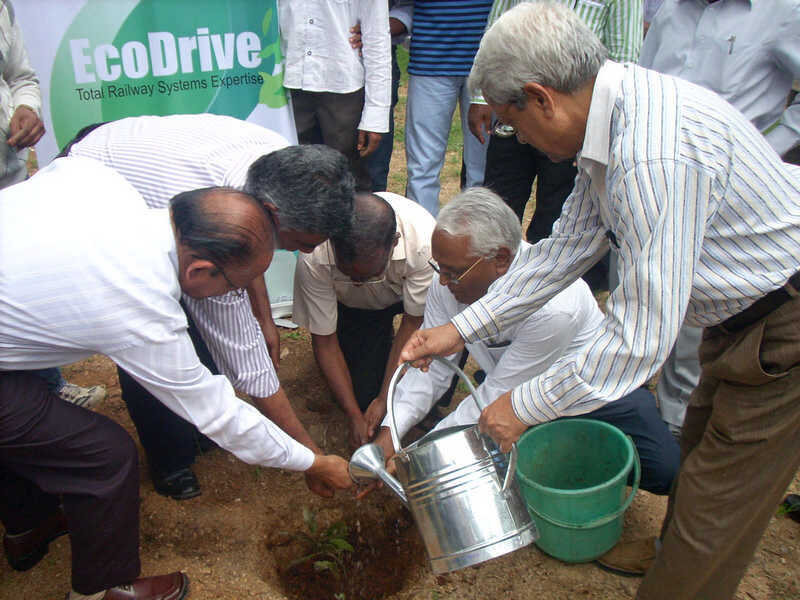 Pictures taken on the occasion of tree plantation event held as part of our CSR activity. 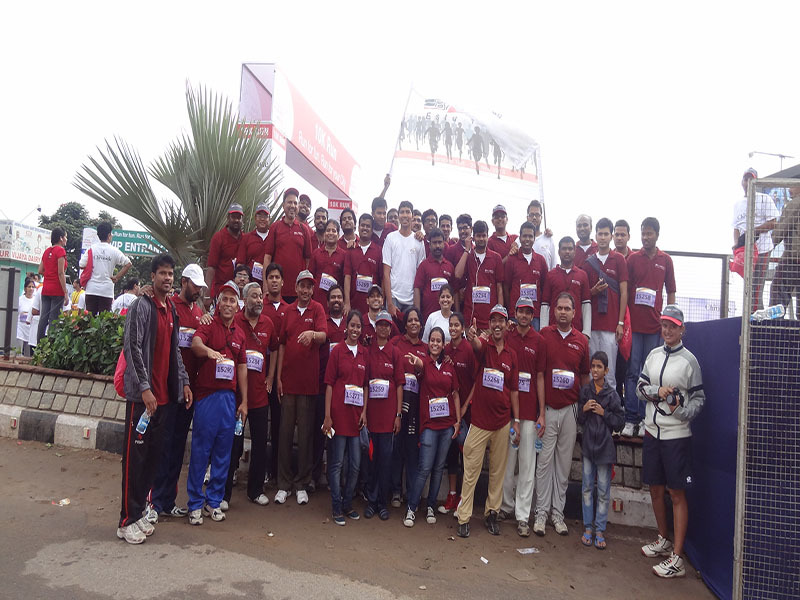 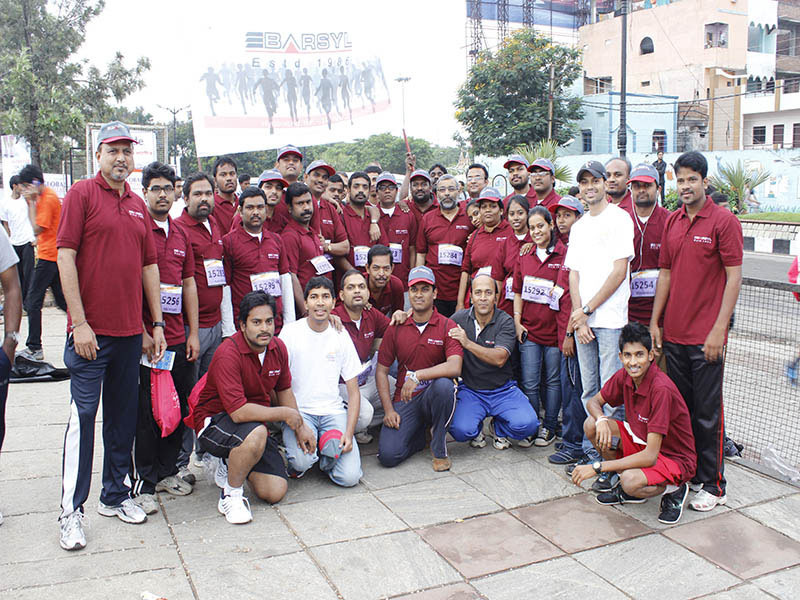 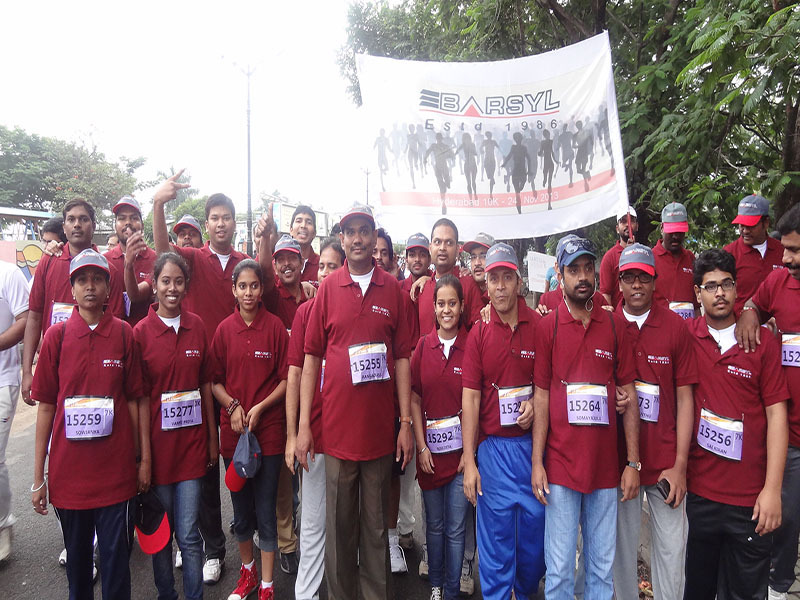 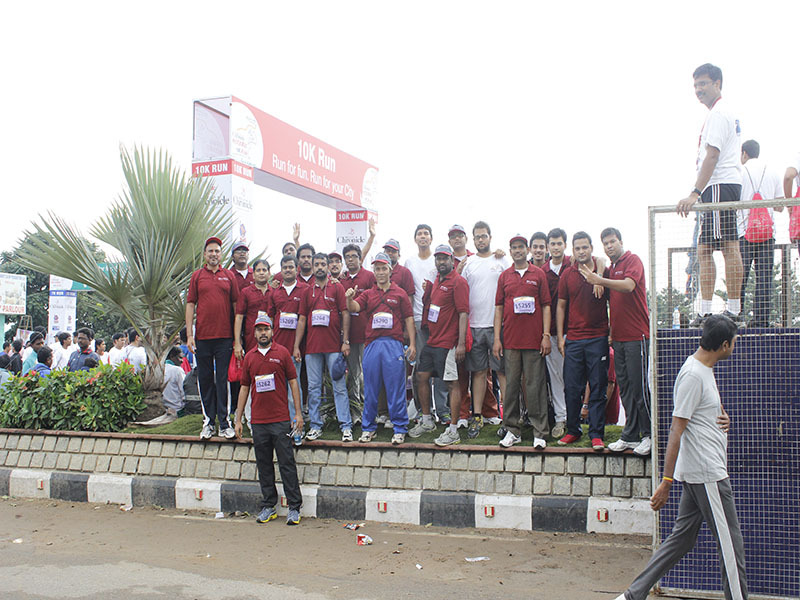 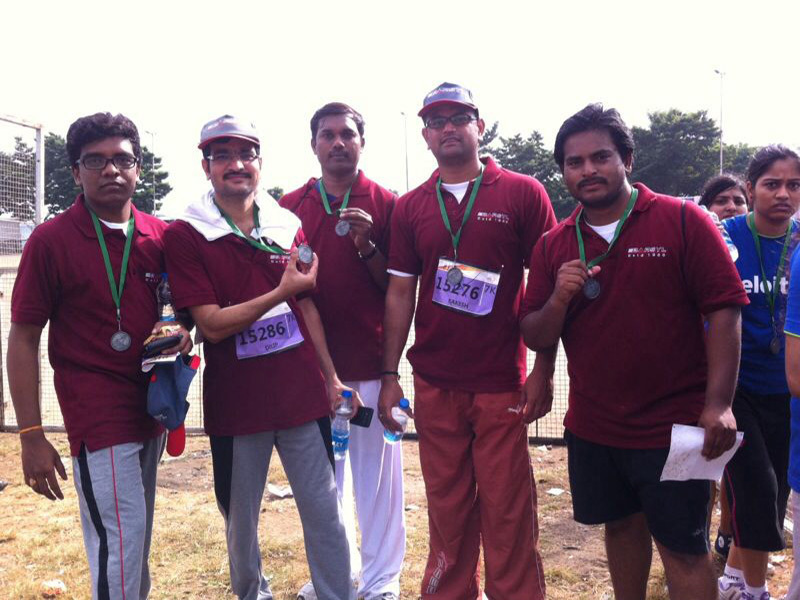 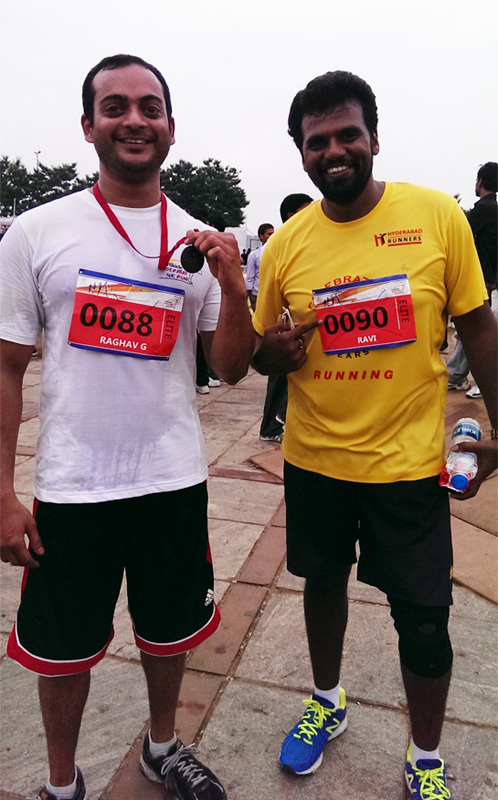 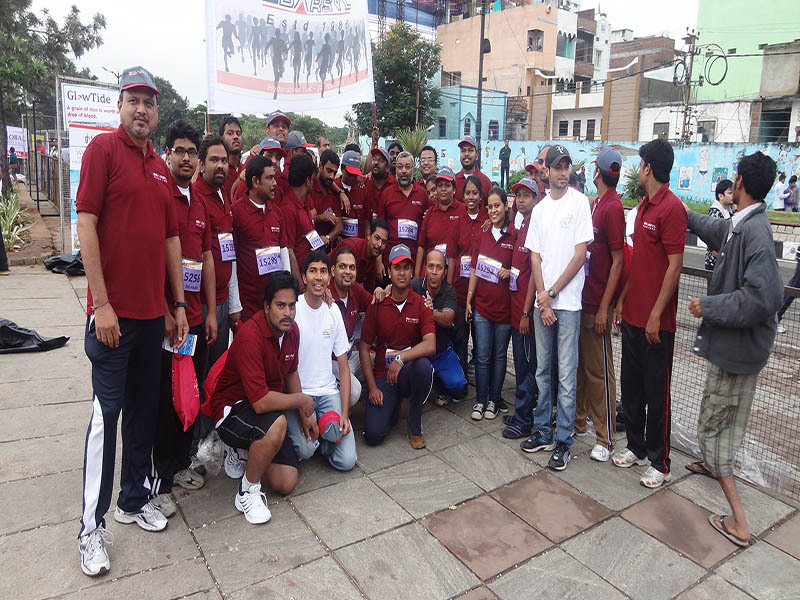 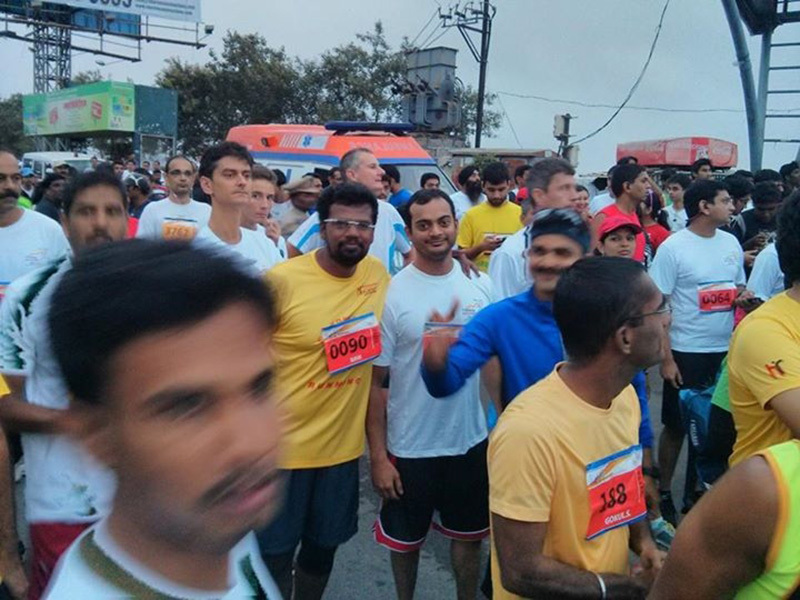 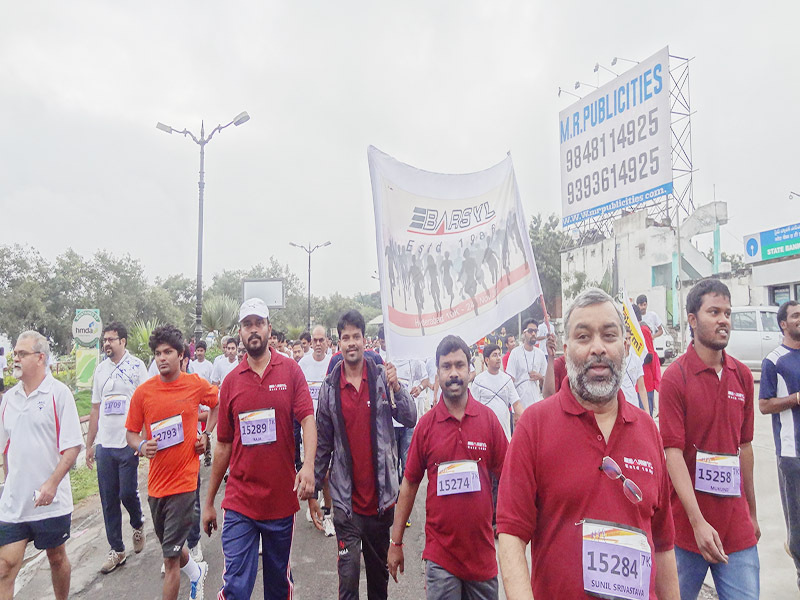 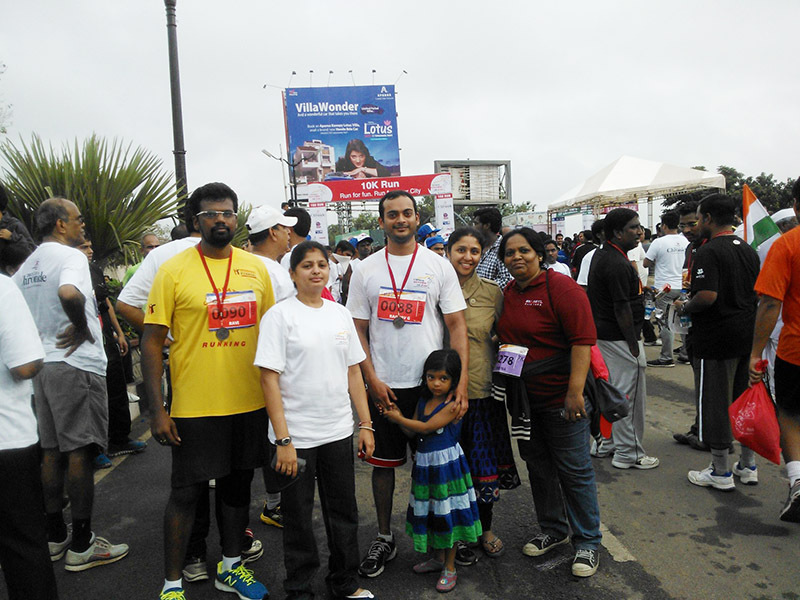 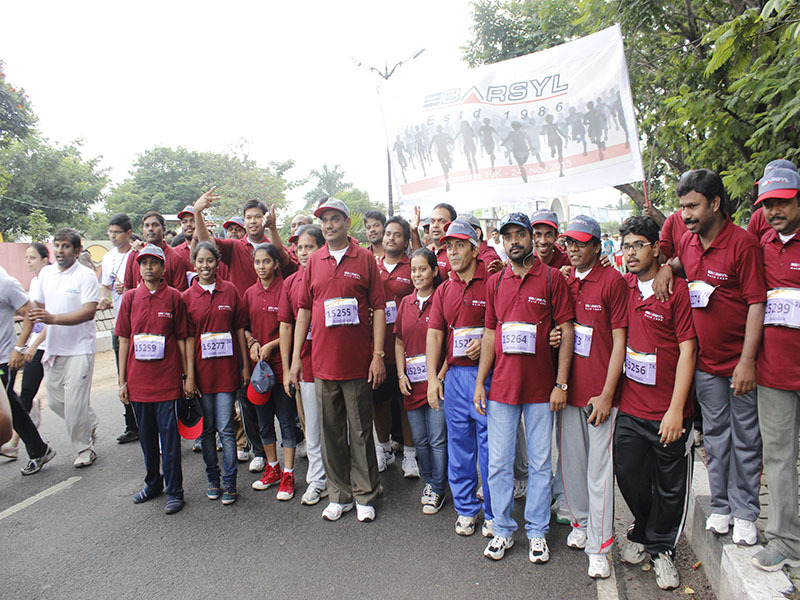 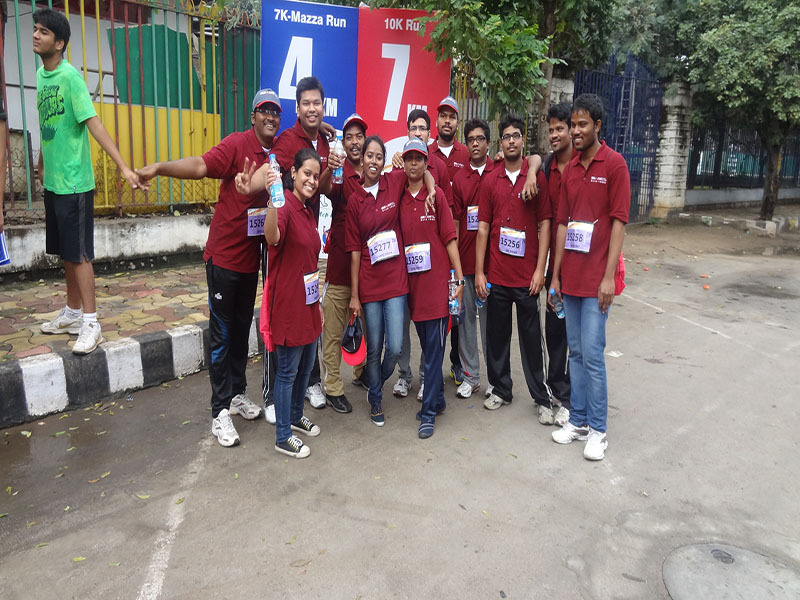 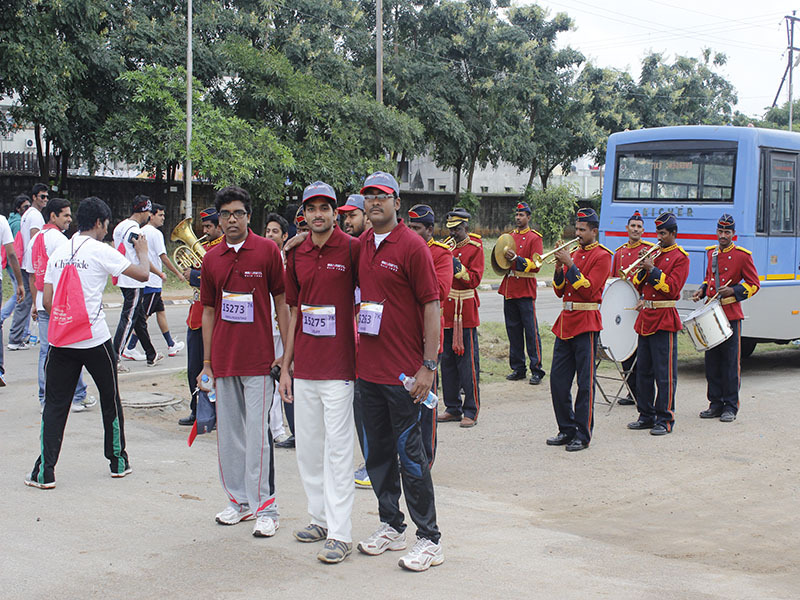 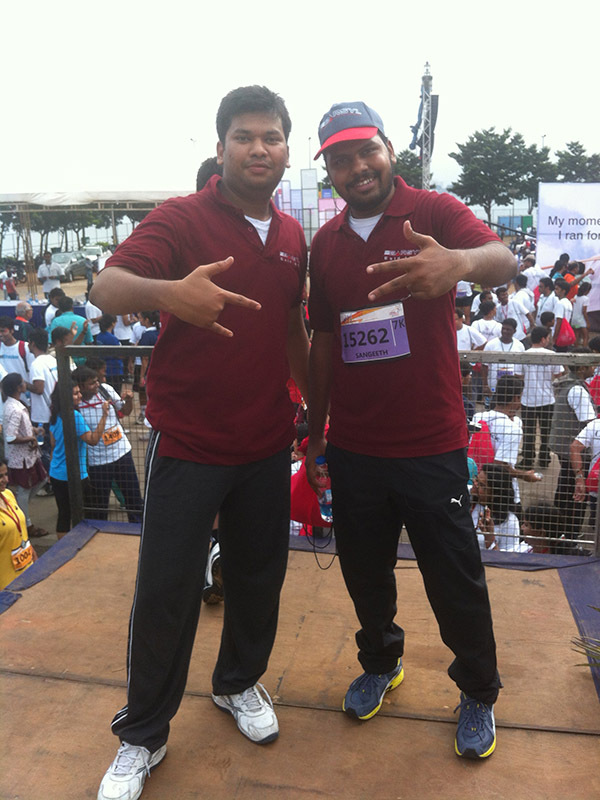 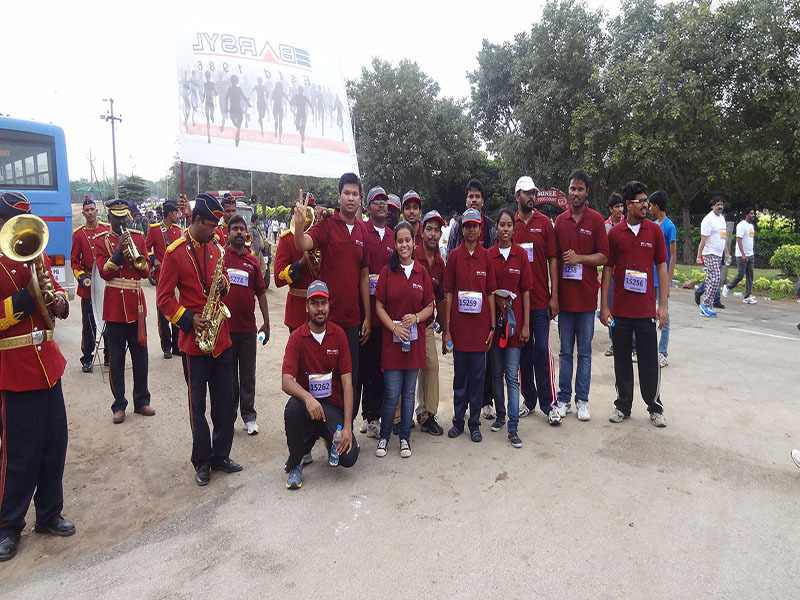 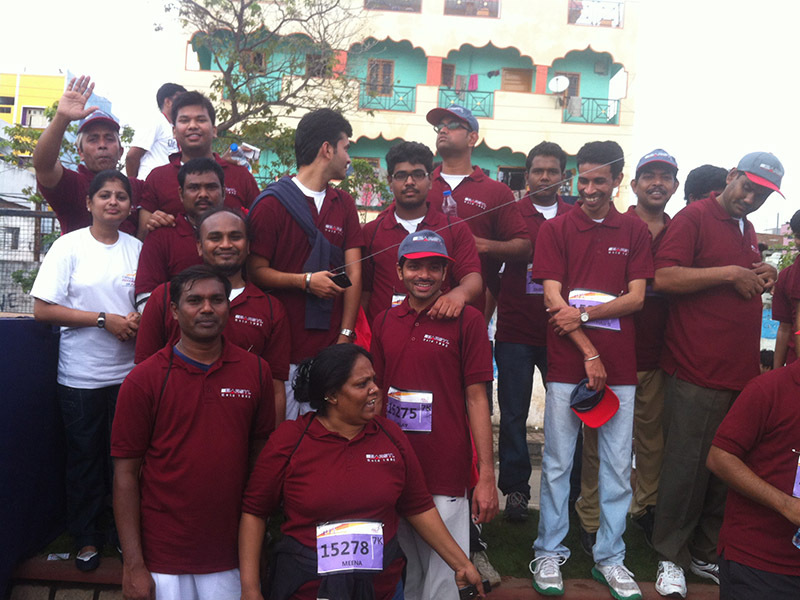 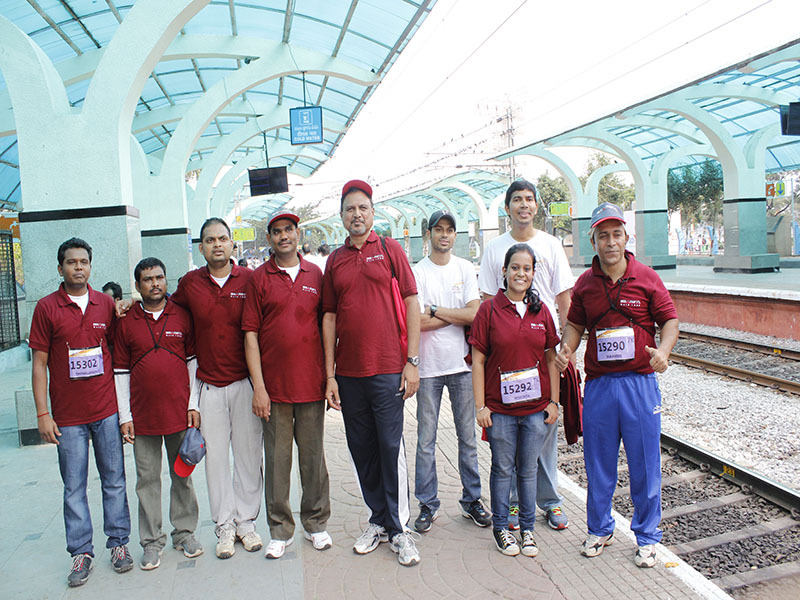 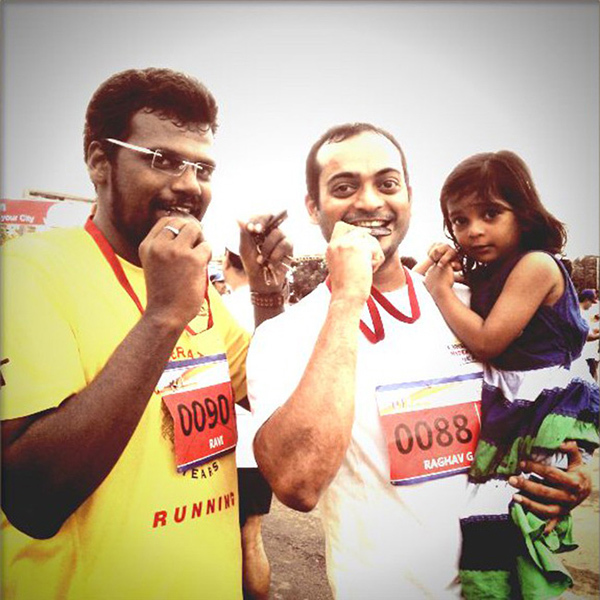 BARSYLites participating in the Hyderabad 10K Run event.